WASHINGTON The average U.S. rate on the 30-year fixed mortgage rose this week to its highest level in seven months but remains near historic lows. Low mortgage rates have helped support the gradually recovering housing market. Freddie Mac said Thursday that the average rate for the 30-year fixed loan rose to 3.63 percent from 3.52 percent last week. It's the highest rate since August. But it's still near the 3.31 percent reached in November, which was the lowest on records dating to 1971. The average rate on the 15-year fixed mortgage rose to 2.79 percent, up from 2.76 percent last week. The record low is 2.63 percent. 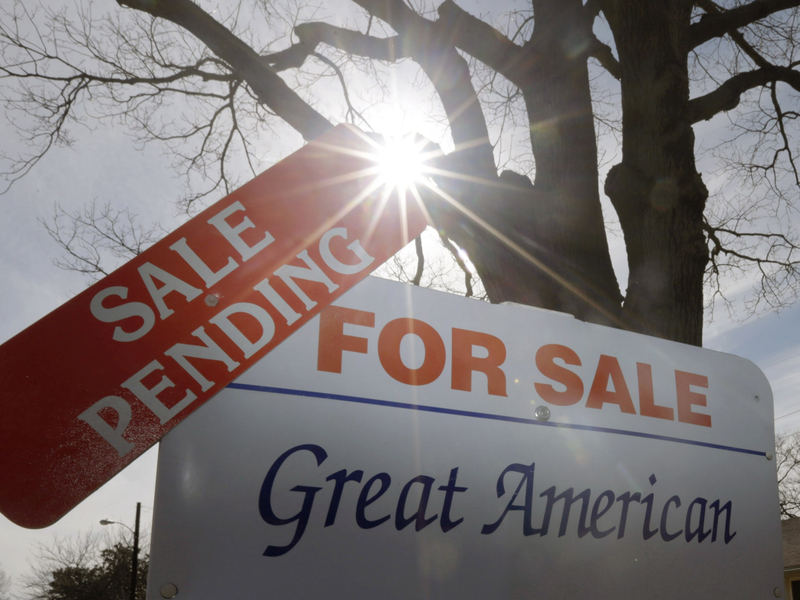 Cheap mortgages are encouraging more people to buy or refinance and are helping sustain the economy's recovery. The increased sales are also helping lift home prices. To calculate average mortgage rates, Freddie Mac surveys lenders across the country on Monday through Wednesday each week. The average doesn't include extra fees, known as points, which most borrowers must pay to get the lowest rates. One point equals 1 percent of the loan amount. The average fee for 30-year mortgages rose to 0.8 point, up from 0.7 point last week. The fee for 15-year loans also rose to 0.8 point from 0.7 point last week. The average rate on a one-year adjustable-rate mortgage edged up to 2.64 percent this week from 2.63 percent last week. The fee rose to 0.4 point from 0.3 point last week. The average rate on a five-year adjustable-rate mortgage dipped to 2.61 percent from 2.63 percent last week. The fee rose to 0.6 point from 0.5 point.